We select the finest and most durable paints for so that your roof gains an immaculate finish. 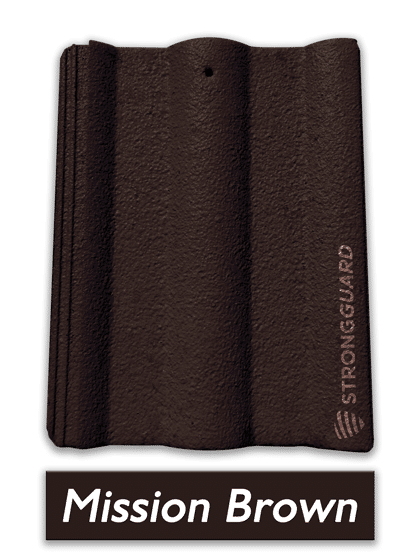 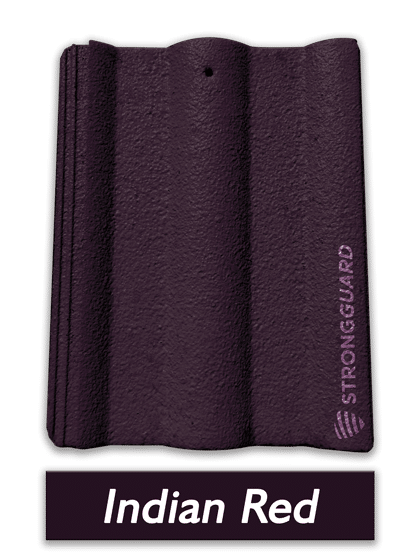 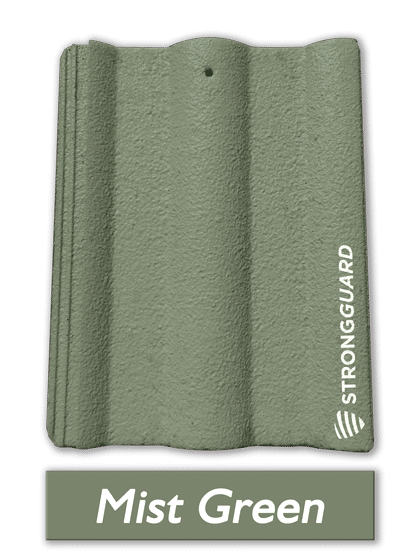 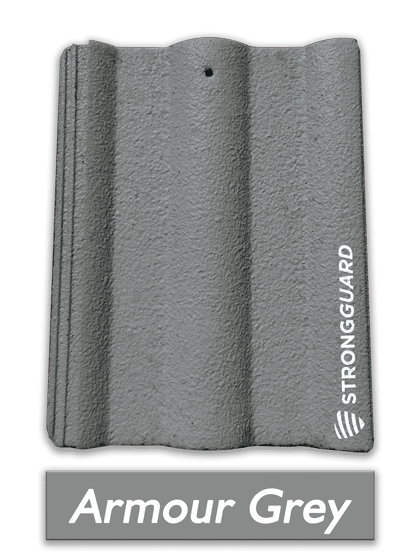 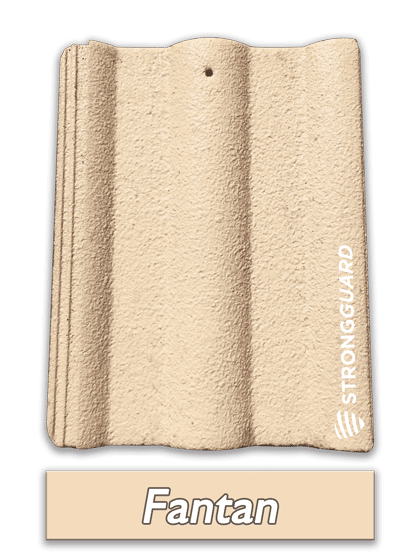 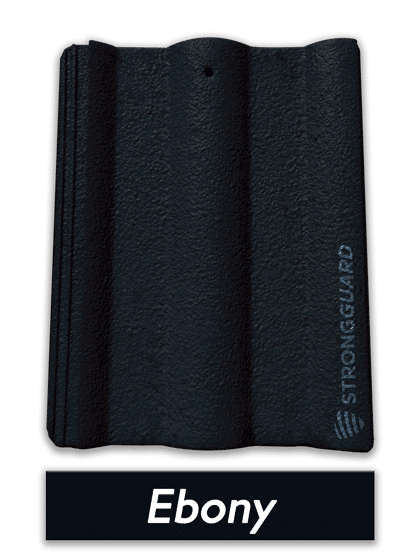 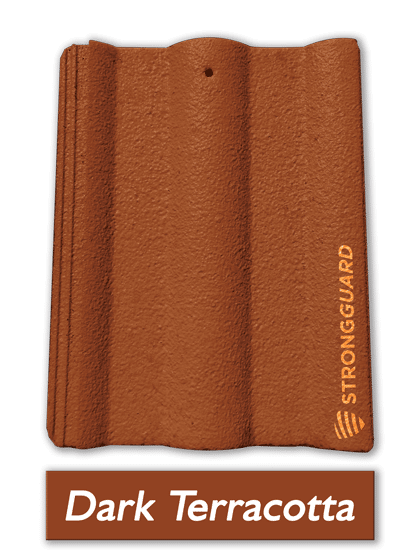 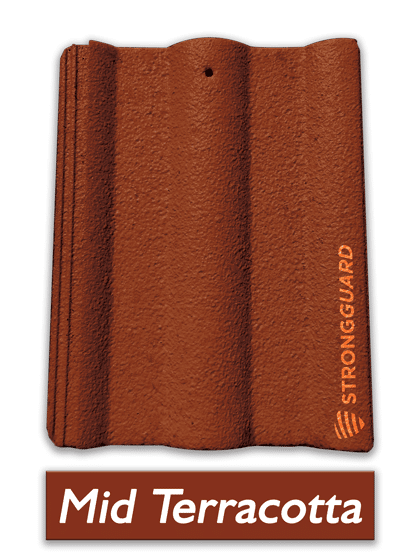 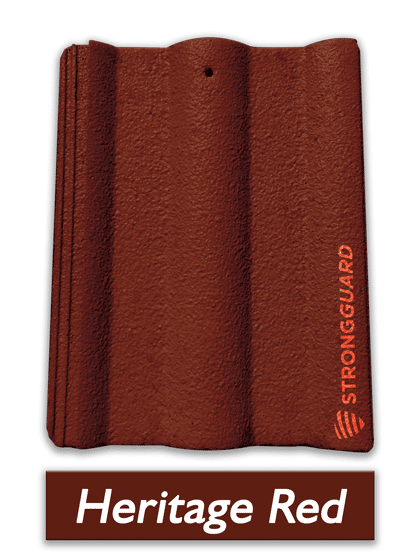 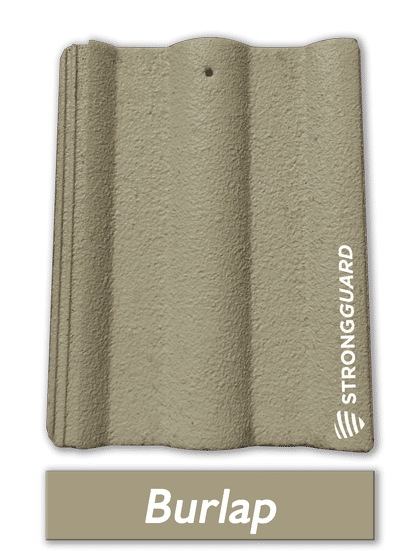 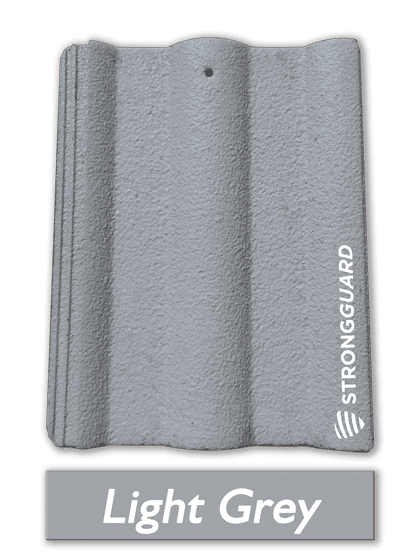 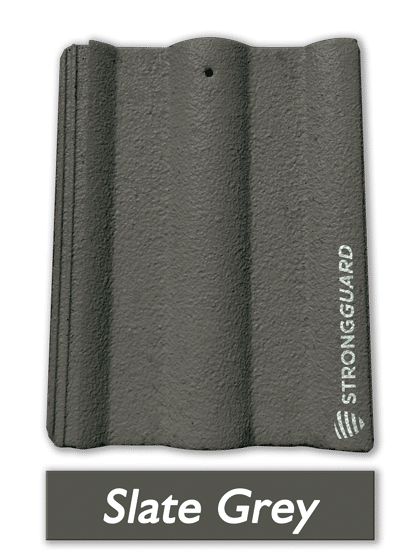 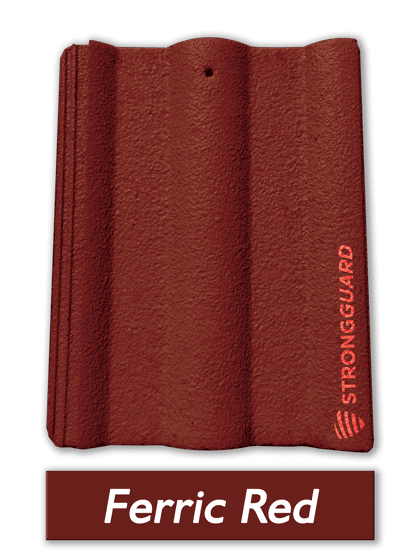 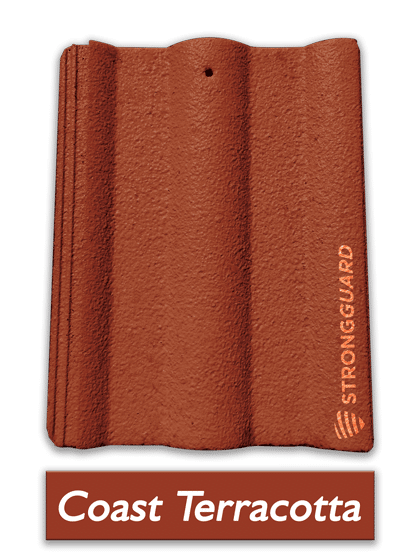 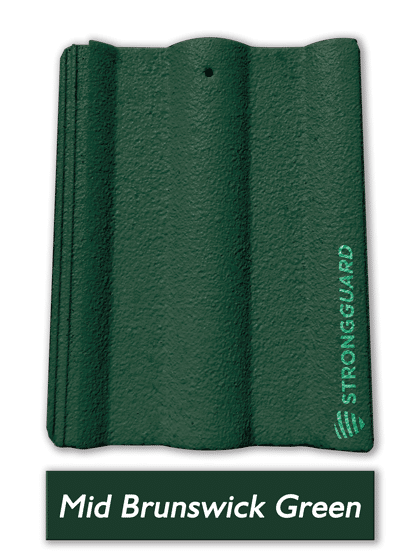 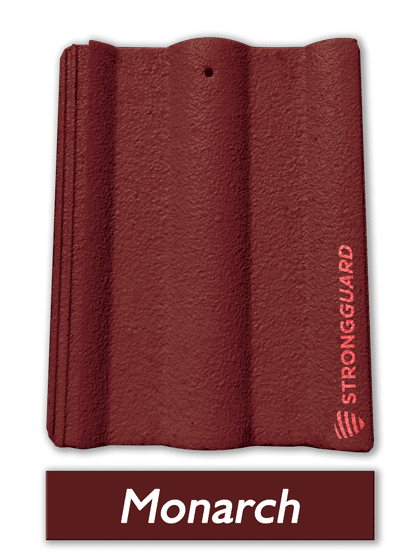 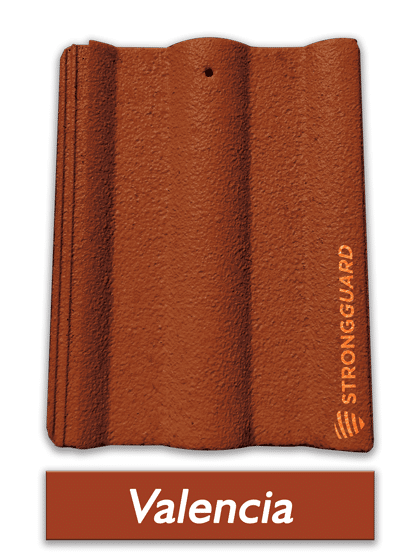 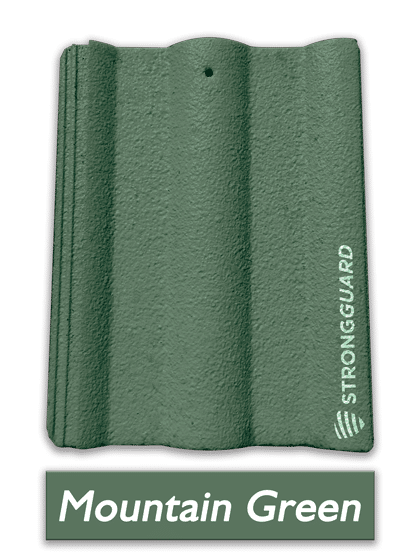 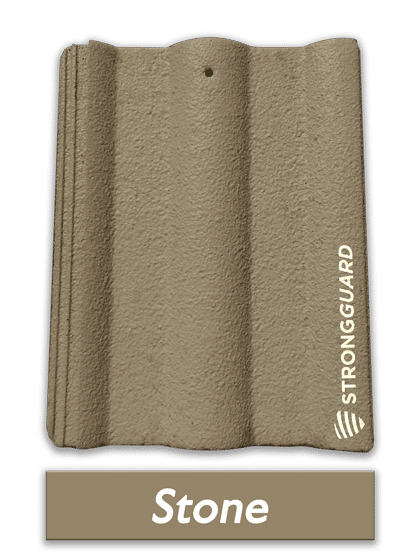 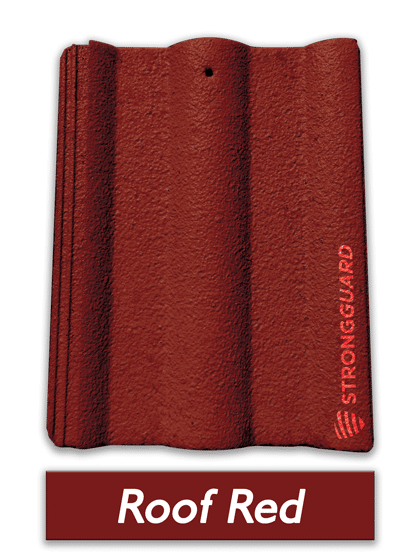 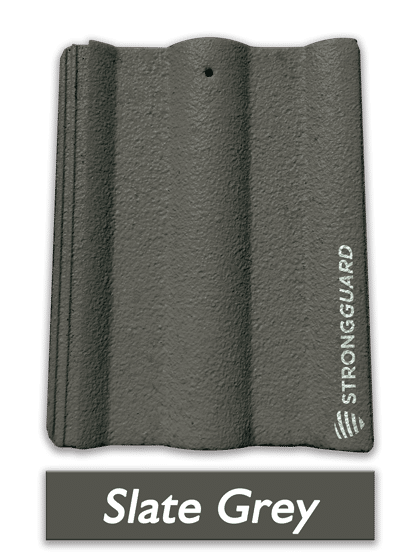 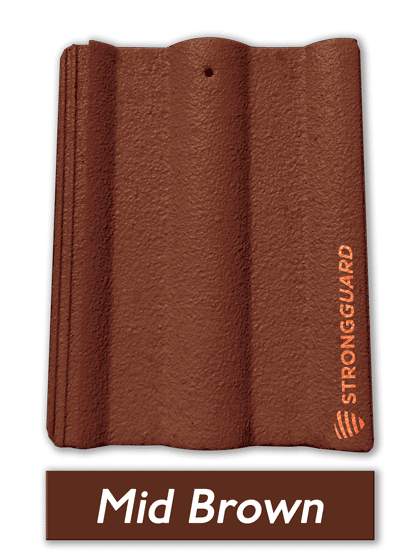 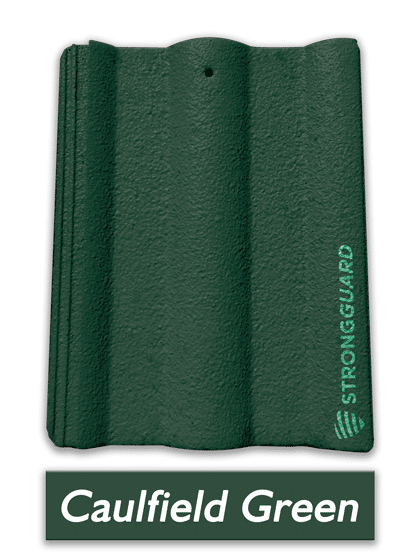 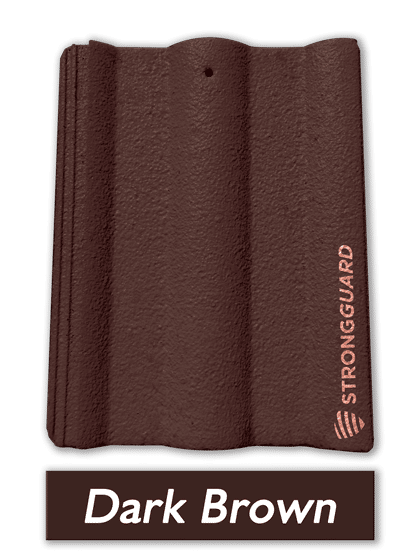 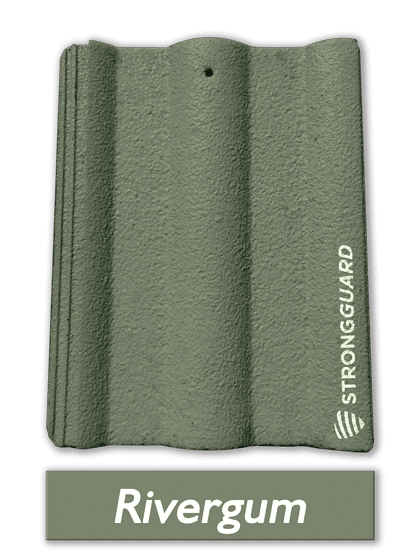 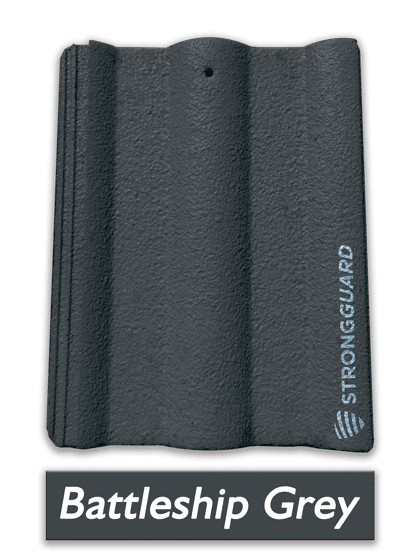 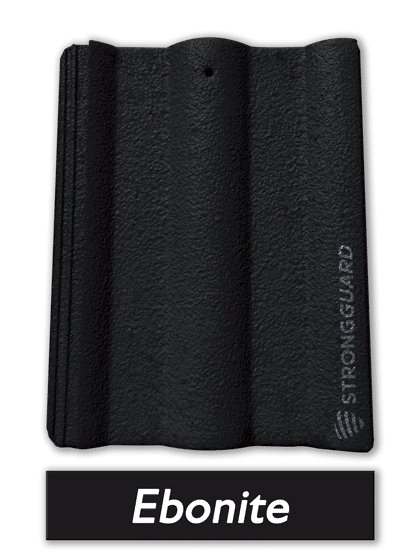 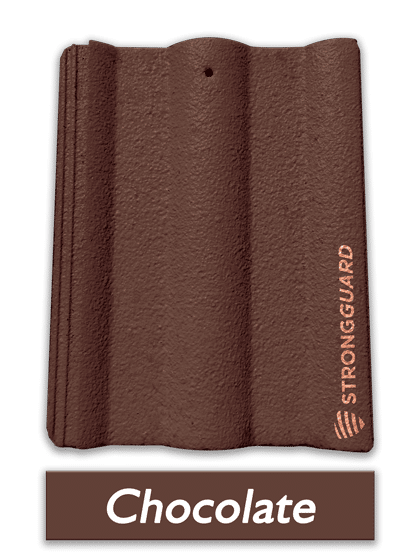 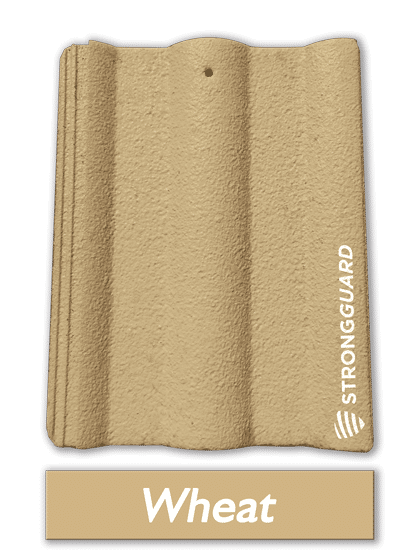 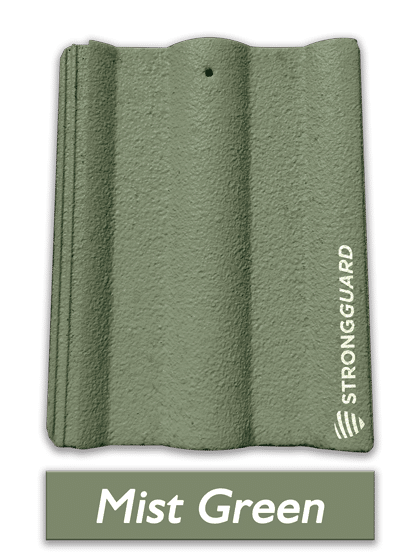 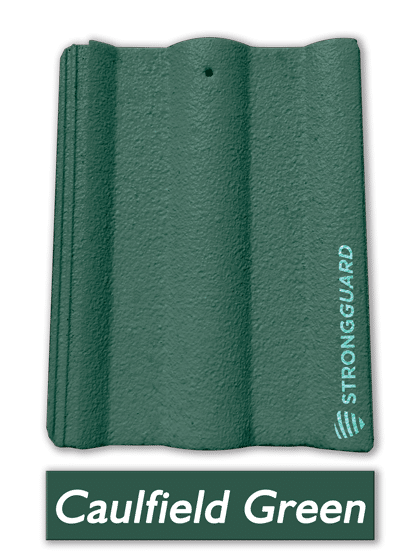 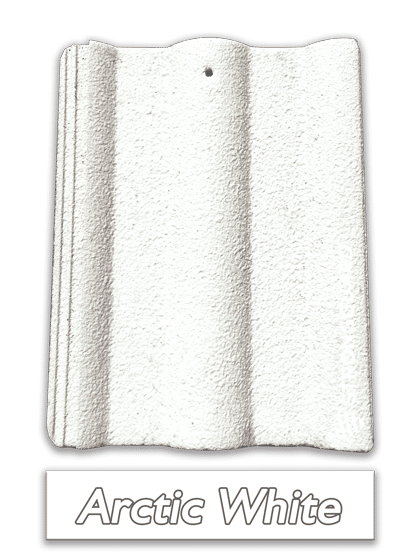 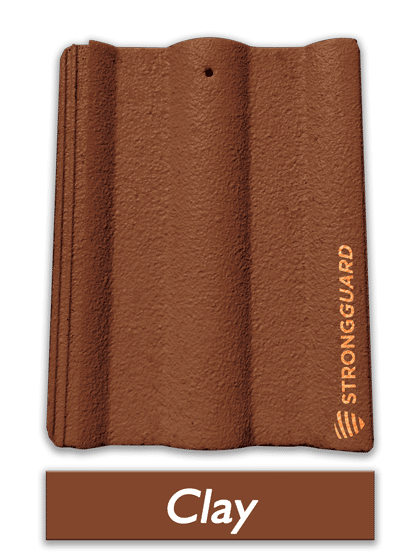 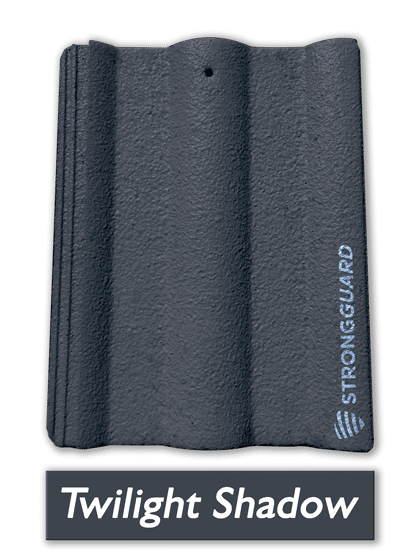 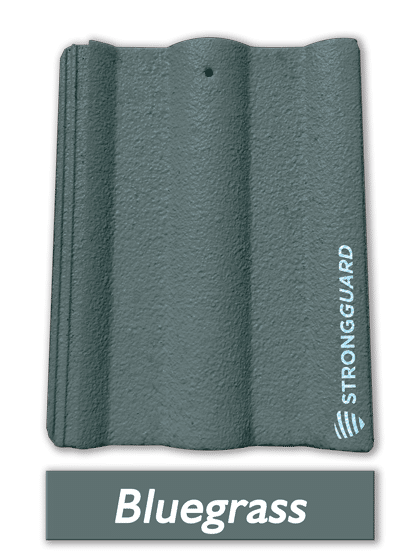 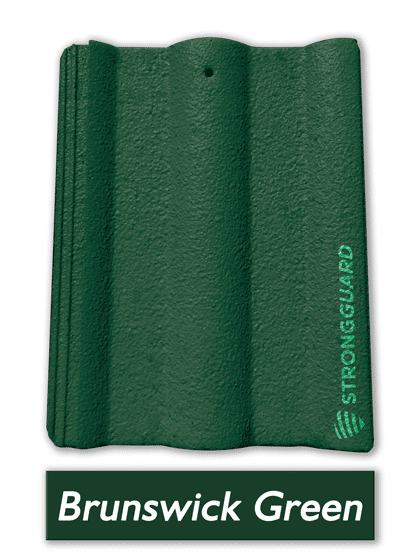 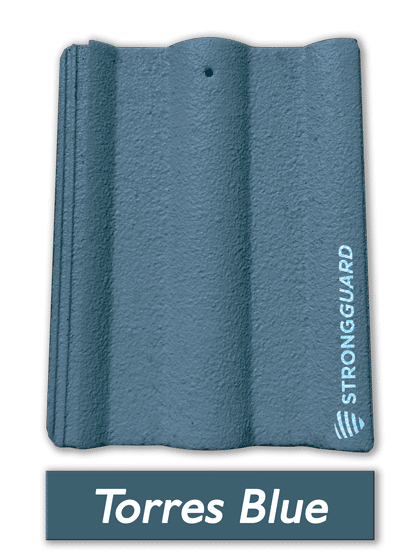 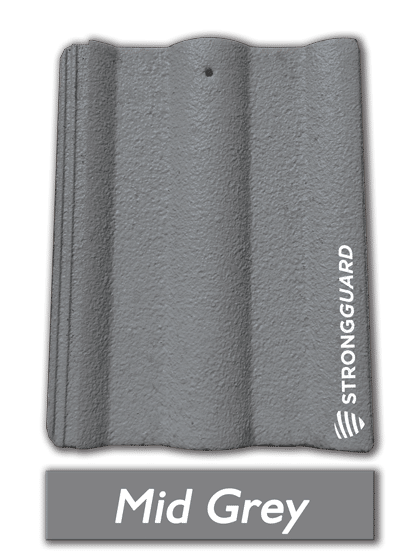 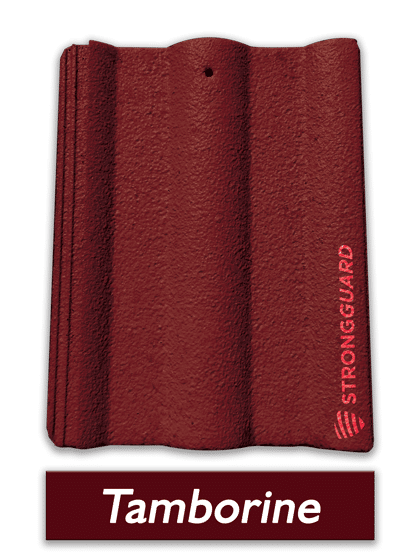 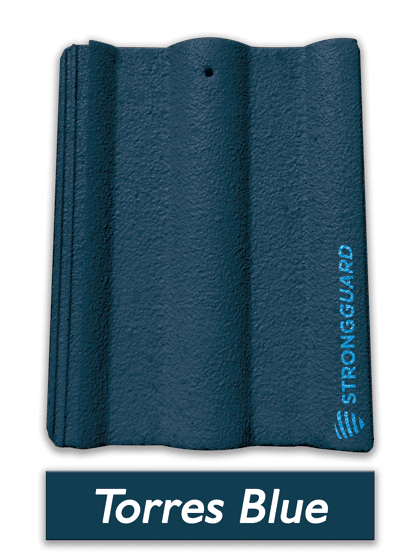 Strongguard uses only premium heavy-duty coatings that provide outstanding long-term protection, restore old, drab, faded roofs to a pristine, glistening finish, and are safe for people and the environment. 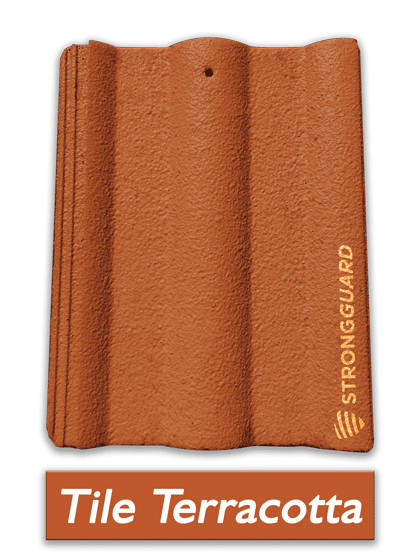 Please browse through our colour charts below for your Roof Restoration. 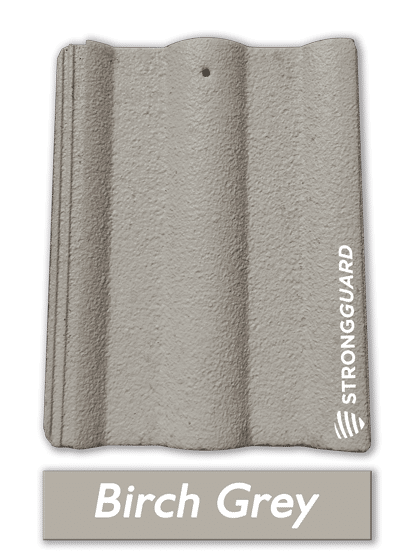 Shieldcoat designs, manufactures and supplies Australia's highest quality coatings, protective paints and waterproof products. 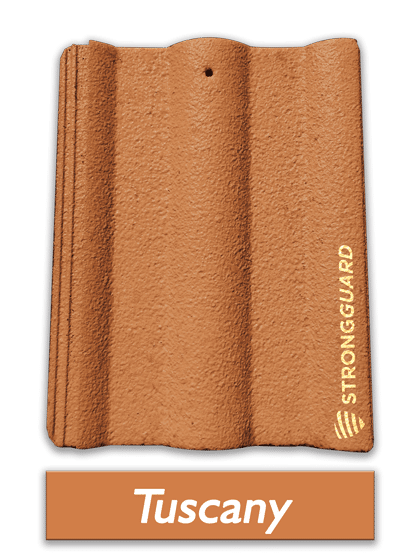 They’re formulated to protect Australian properties from the harsh, unpredictable Australian climate. 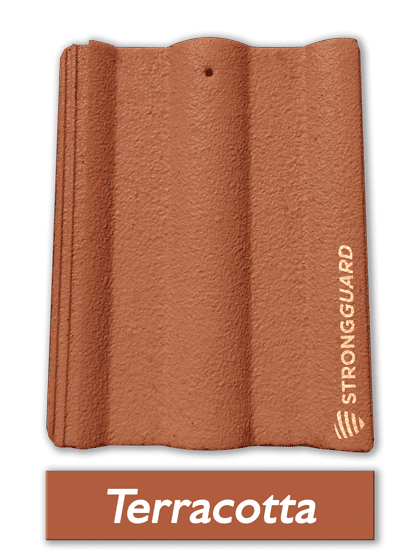 Traditional roofing colours plus popular Tile and Metal roofing colours - all with Dulux durability. 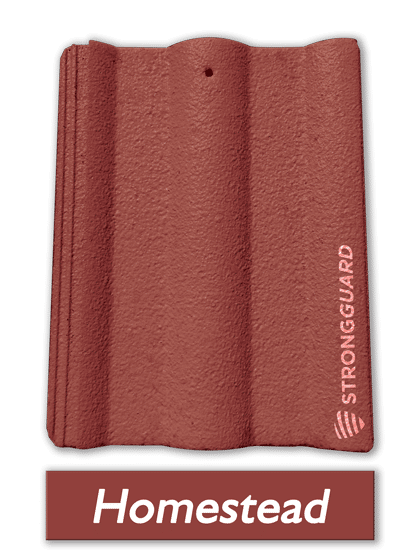 Talk to your Strongguard Estimator about colours you don’t see here.